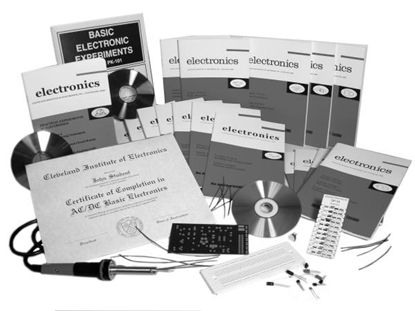 Learn to master the fundamentals of electronics with these self-paced programs. Get the exact training that's right for you with our complete line of CD, video and certificate courses! 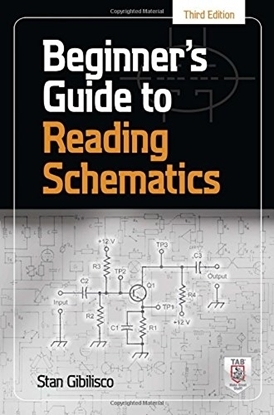 Learn step by step through every phase of understanding and using electronic circuit diagrams of schematics. 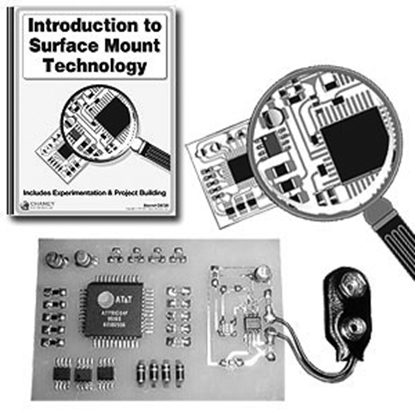 Gain experience identifying, soldering and using surface mount devices by physically building an actual working surface mount technology project. 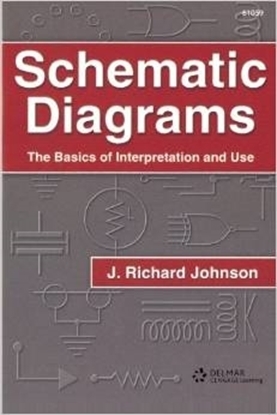 Step-by-step, this book shows the reader how to recognize schematic symbols and determine their uses & functions in diagrams. 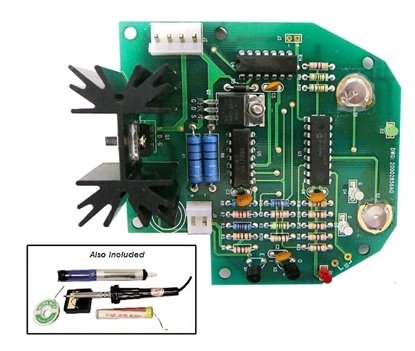 Learn electronics with detailed diagrams and step by step instructions. Includes quizzes. 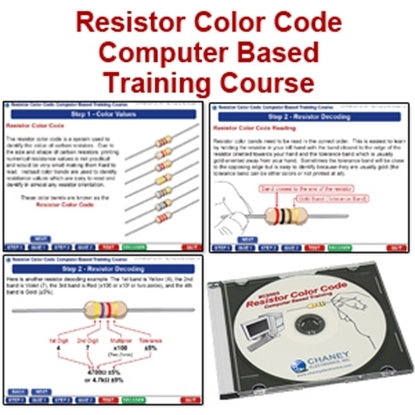 Learn resistor color codes with detailed diagrams and step by step instructions. Includes quizzes and a resistor color code chart on CD. Solve ohms law problems with this Ohm's Law CD course. 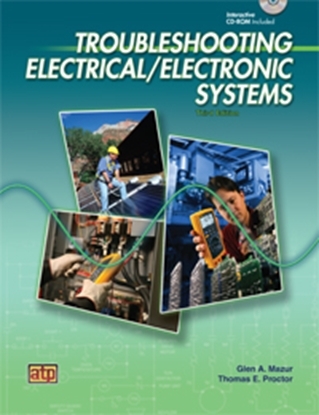 Learn electronics with detailed diagrams and step by step instructions and quizzes. 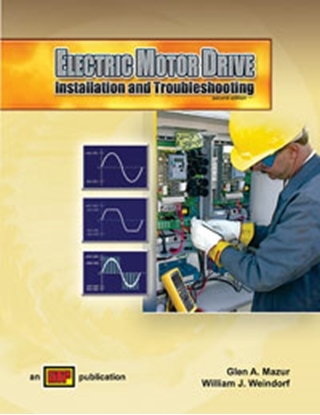 Electric motor drive troubleshooting course includes installation, testing, and troubleshooting procedures with quizzes. 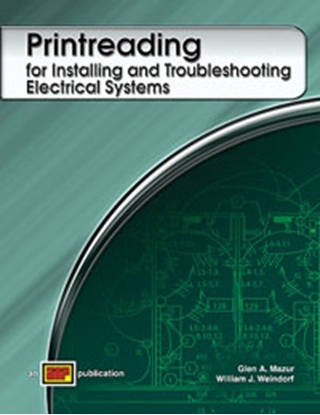 Troubleshooting Electronic Systems Course with step-by-step training and quizzes on CD. 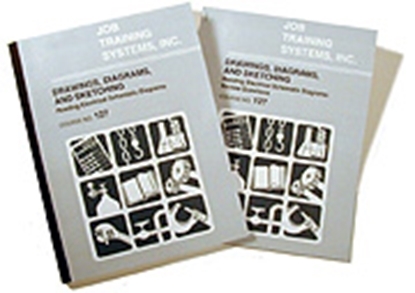 Learn printreading skills for installing, maintaining and troubleshooting electrical systems and equipment.